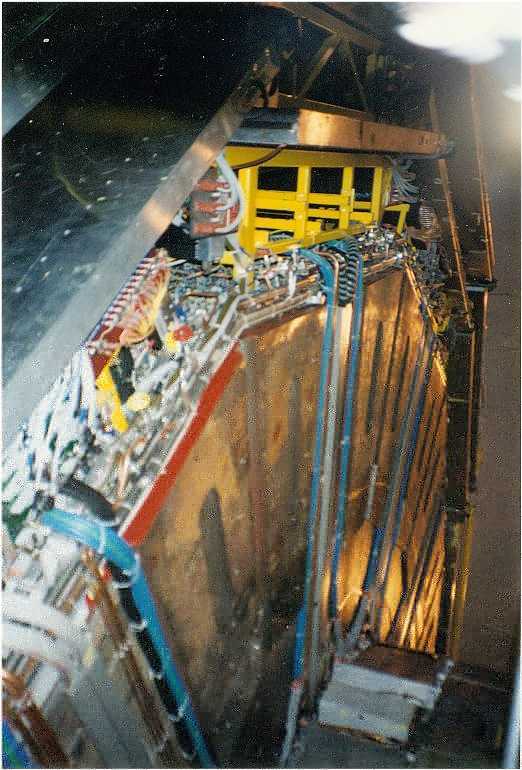 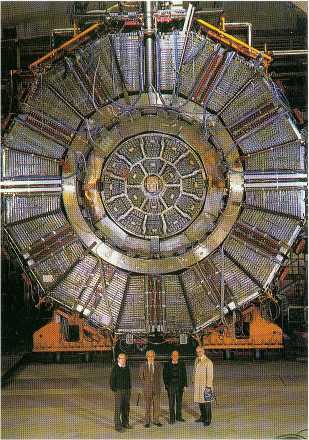 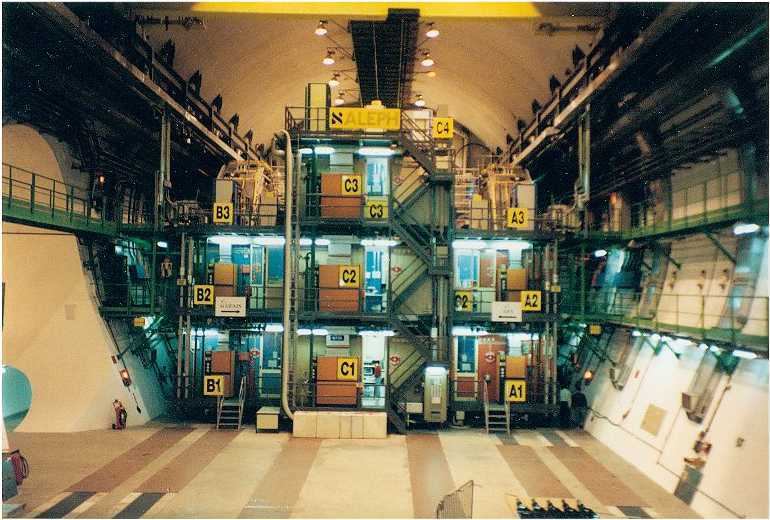 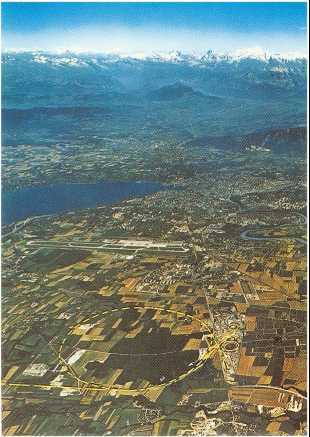 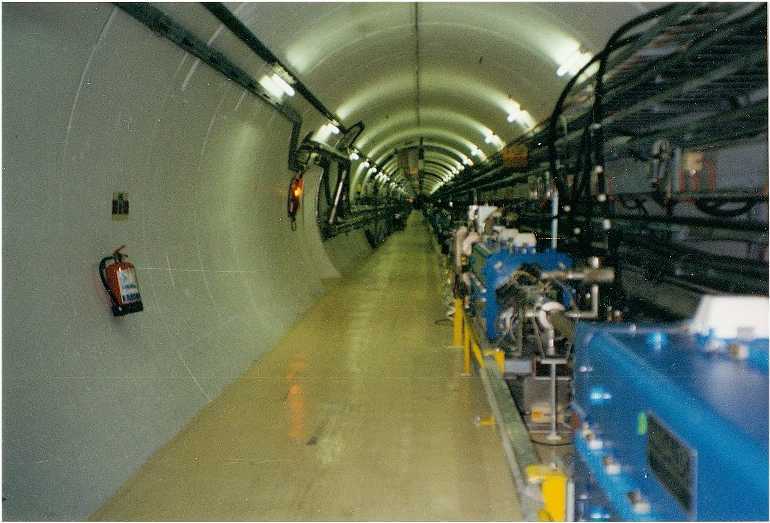 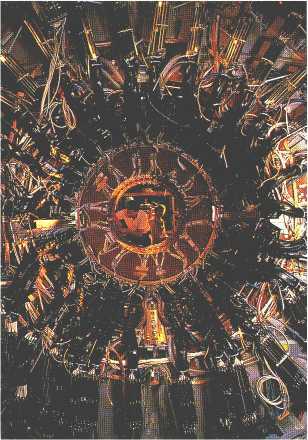 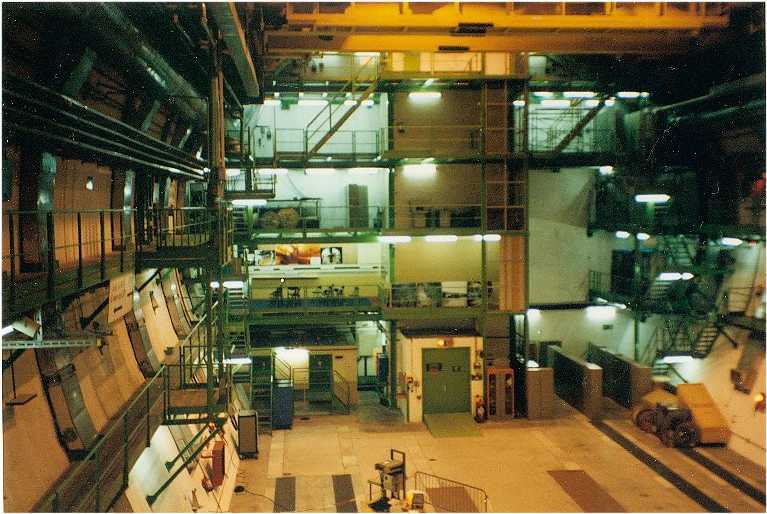 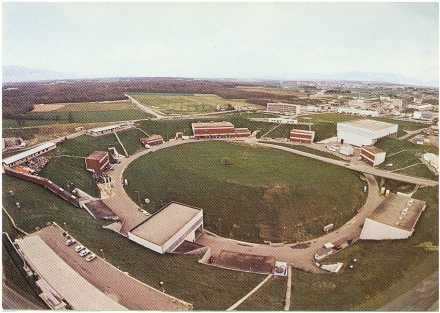 The photos of the Aleph detector and the LEP tunnel below are from my visit at CERN in year 1995. 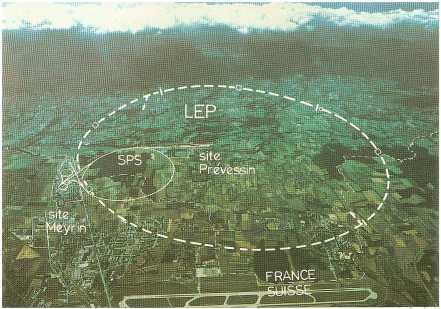 Fortunately LEP was switched off that time and a visit was possible. 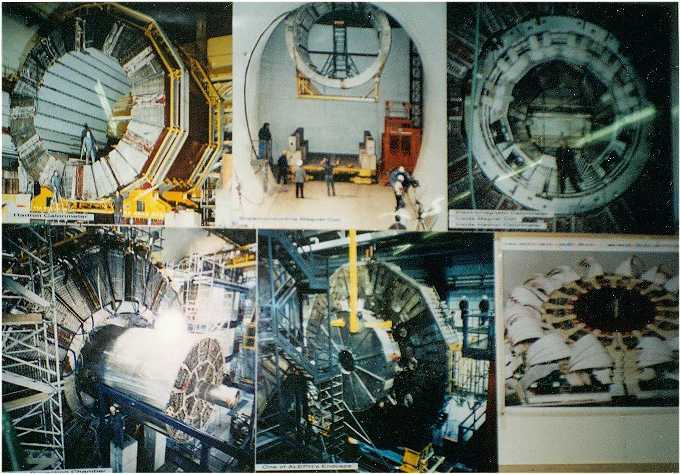 Here are some more nice pictures (not mine).